“Royal Indian Open” is a new addition to WTA Tournament Calendar in 2012. Royal Indian Open, a part of the WTA challenger series, was conceptualized to empower women tennis in emerging markets. Tennis has increasingly become popular in India with WTA events being second most followed events after major Grand Slams. At this backdrop India becomes a perfect landing place to host the Royal Indian Open. The tournament is scheduled from 5th November till 11th November; which will be the only WTA event in the world during this period. Royal Indian Open will not only encourage its fan but also will create an unblemished future for tennis in India. Venue: Shree Shiv Chhatrapati Sports Complex, Mhalunge, Balewadi, Pune. Top 10 players (i.e. the 10 highest-ranked singles players as of the 2011 Tour year end rankings), players who qualify for the International Tournament of Champions, the 2 confirmed Alternates at the International Tournament of Champions, and players ranked 1-50 (based on rankings as of the entry deadline [i.e. Monday, 5 PM EST, 3 weeks prior to the start of the Main Draw]) cannot enter or play except that up to 4 players ranked 11-50 may play via a Wild Card entry. 6 Main Draw Singles (4 regular plus 2 Top 50 players); 2 Qualifying Singles; 1 Doubles. 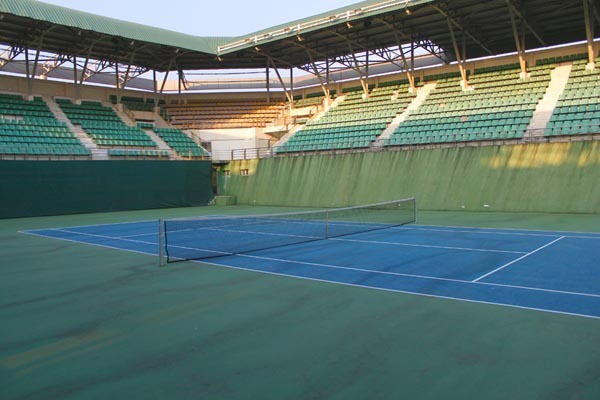 Shree Shiv Chhatrapati Sports Complex is one of the best sport complexes for International Events in India. 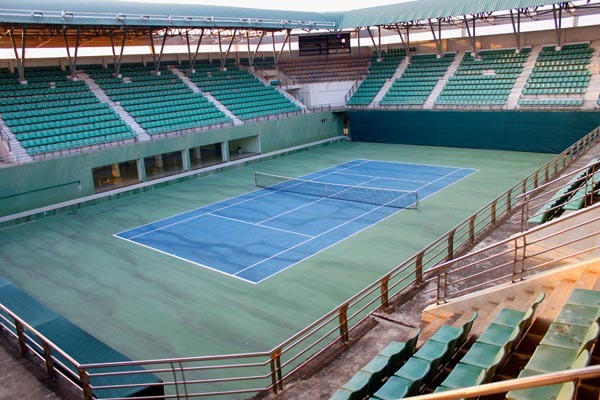 The tennis complex features one central court, four competition courts and two training courts. The centre court can accommodate 4200 tennis fans at a time. 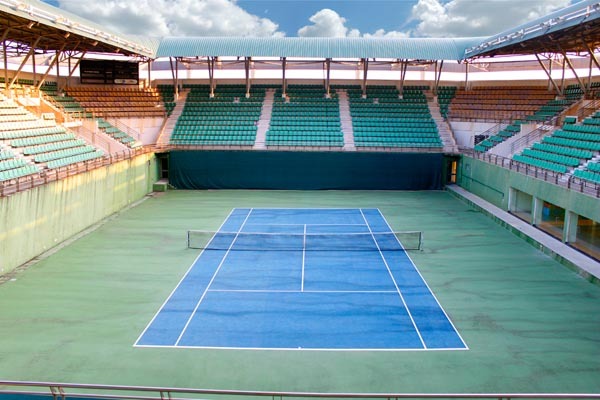 Shree Shiv Chhatrapati Sports Complex has been a host to International tournaments like 2008 Commonwealth Youth Games, 2008 World Junior Table Tennis Circuit, 2009 Men’s Junior Volleyball World Championship. It is located in greenest urban area of the country. Its strategic location at Pune Mumbai Highway gives it an added commuting advantage; it also well connected to Pune airport and railway station.